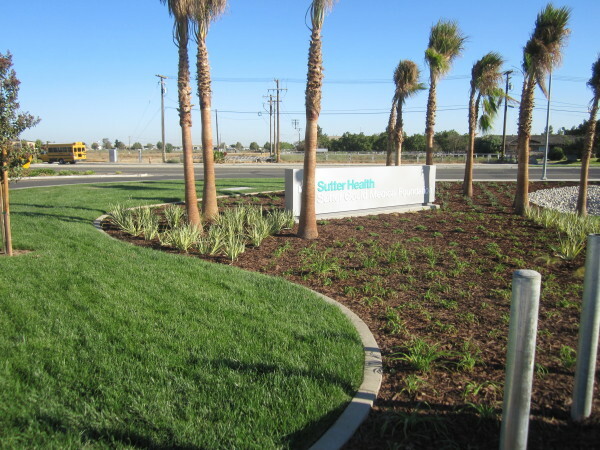 NorthStar has provided full Surveying, Feasibility, Land Planning, Engineering and Construction Staking for the development of a 6.0+/- acre Sutter Gould Medical Facility in Turlock, CA. The development includes site planning for a multi-phase medical facility, with the potential for expansion in the future. Surveying and Feasibility included topographic and boundary surveys of the project limits, coordination with the client and City of Turlock to determine project constraints and opportunities, and creation of the final site plan. 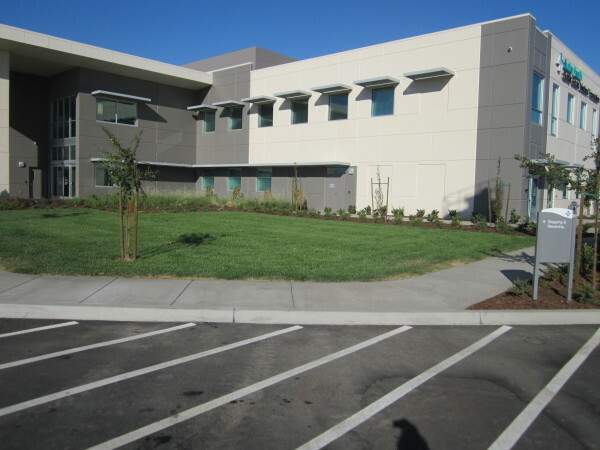 Land Planning tasks included preparation of Minor Discretionary Permit Application package, coordination of entitlement documents and exhibits from the client and sub-consultants, and review and negotiation of the City of Turlock’s Conditions of Approval. 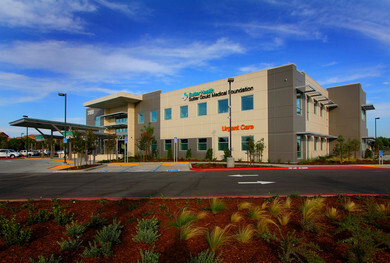 NorthStar prepared full On-Site and Off-Site improvement plan packages and calculations for the project. 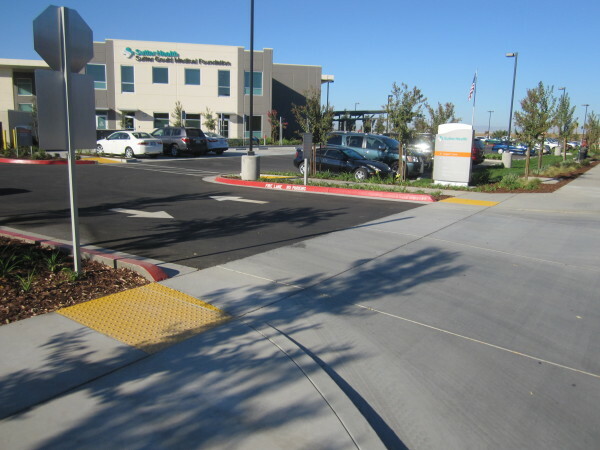 On-site improvement plans included grading designs utilizing on-site landscape areas for Low-Impact Design (LID) swales to reduce storm drainage requirements and provide on-site stormwater treatment. The improvement plans also included designs for an on-site looped water system, sanitary sewer system, and storm drainage plan. Off-site improvement plans included widening of Christoffersen Parkway and extension of improvements along North Golden State Boulevard along the entire project frontages. NorthStar also prepared the Storm Water Pollution Prevention Plan (SWPPP) and provided Construction Staking services for the project.